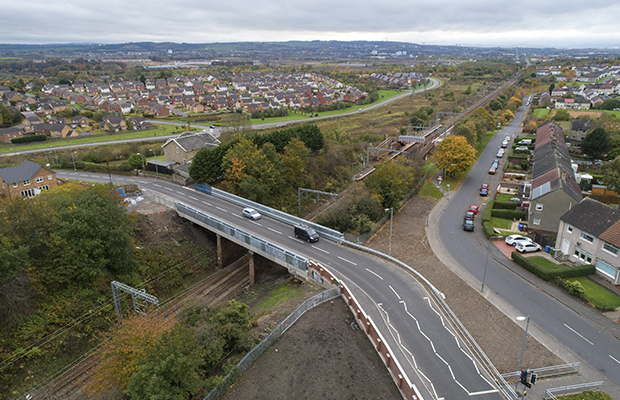 Well done to our Story Contracting team who have been working on the Muirhead Road scheme at Baillieston near Glasgow. The road reopened two weeks ahead of schedule following work to reconstruct a bridge over the railway. The £4m scheme has seen the old bridge demolished and rebuilt to allow two-way traffic to pass over it. The full scheme, including raising the side walls by 1.8 metres to allow for a modern electrified railway, will be completed in September. 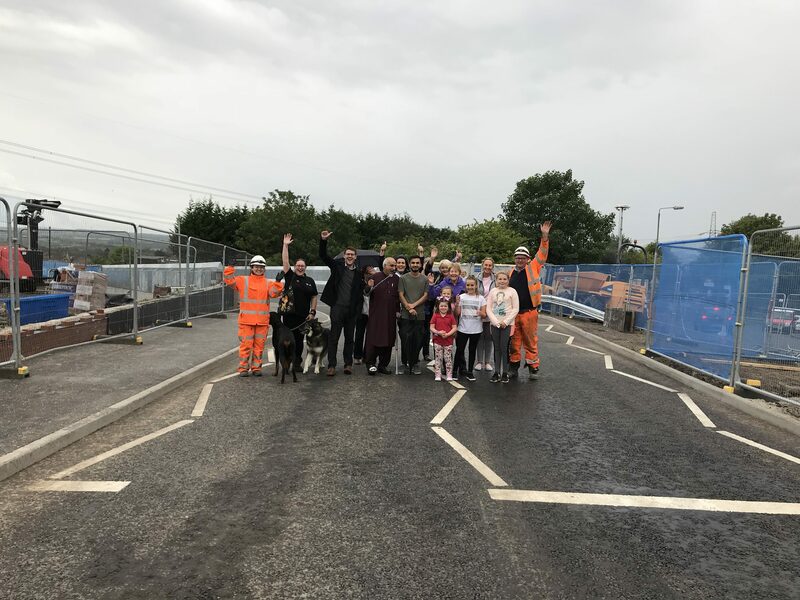 Pedestrian and cycle access was maintained throughout the road closure after a temporary footbridge was installed next to the road bridge, which was closed for seven months. The demolition and reconstruction of the bridge required three weekend closures of the line.